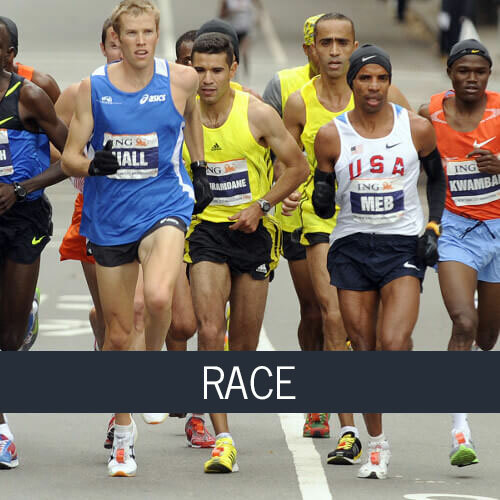 In our assortment, everyone will find the most suitable running shoes. Running shoes are divided into asphalt and trail shoes. Asphalt running shoes are even more detailed: support, neutral and race shoes. 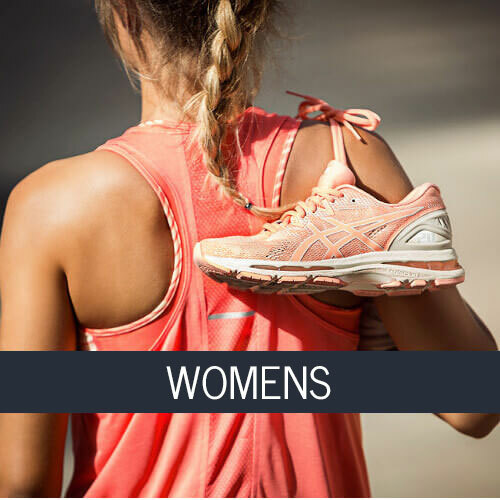 Extensive choice of jogging shoes for men, women and children. In our shops, we also carry out a free analysis of your feet to find the most suitable shoes for you. We look forward to welcoming you in our stores in Riga, Darzciema Street 60 and T / C A7, located on the border of Riga to Bauska. 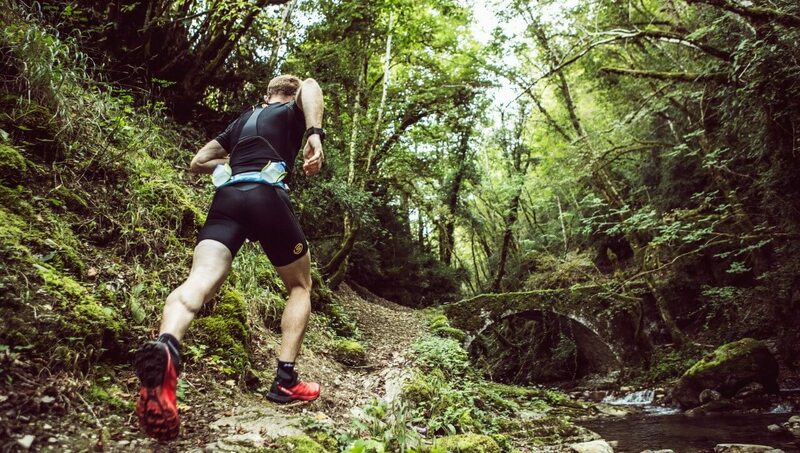 Before choosing running shoes you need to understand on what kind of terrain you will be running on, along forest tracks or asphalt or gravel roads. 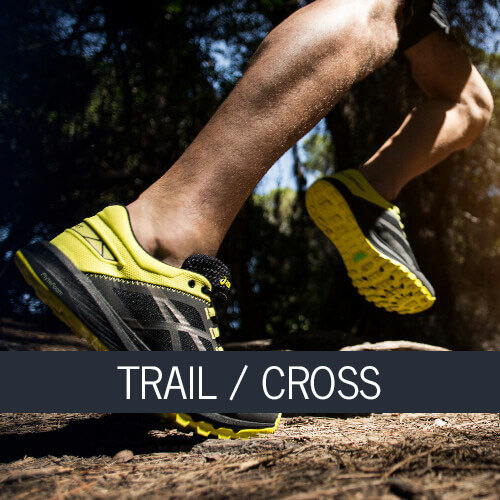 Trail running shoes are made with a rough sole to have good grip. 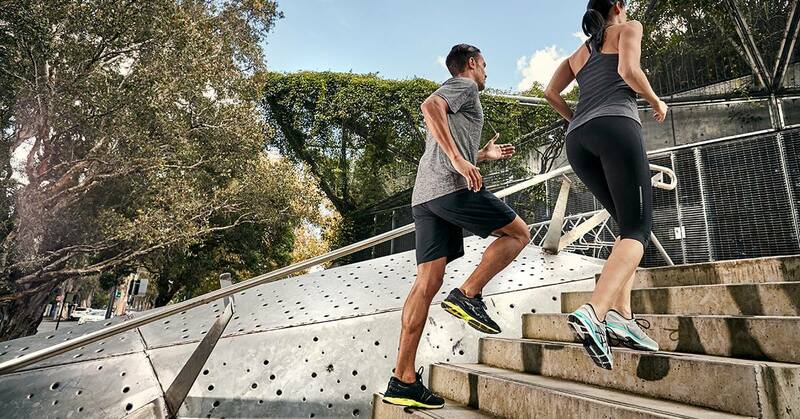 Forest running shoes also have very durable surface materials to prevent shoes from spreading to the roots and branches, and the soles are thinner so that the foot feels the running surface. Asphalt running shoes are divided into support shoes and neutral shoes, depending on the type of foot. Supports footwear, provides leg stability. 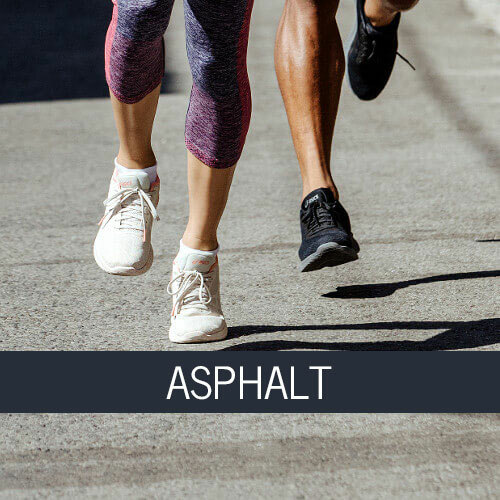 If you are planning to run through the forest and also on asphalt, but you want to only one footwear, then we recommend choosing asphalt shoes. Running on asphalt with trail shoes will not be comfortable and your risk of injury will increase. When choosing the size of the shoes, keep in mind that the footwear from the thumb to the shoe toe should have a clearance of about 1 cm, otherwise in longer runs (over 40 minutes) it is possible to pick up blue claws and blisters. 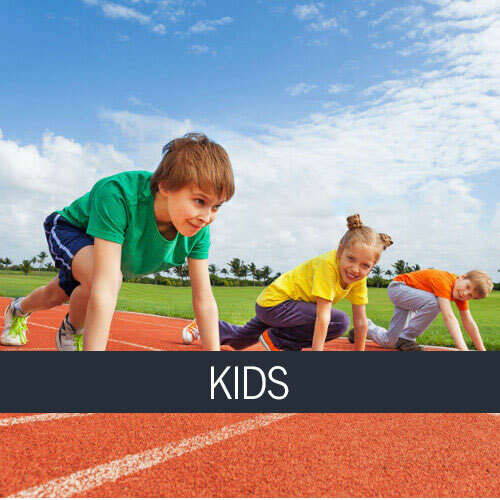 Our professional specialists will recommend the model and size of the matching running shoes. 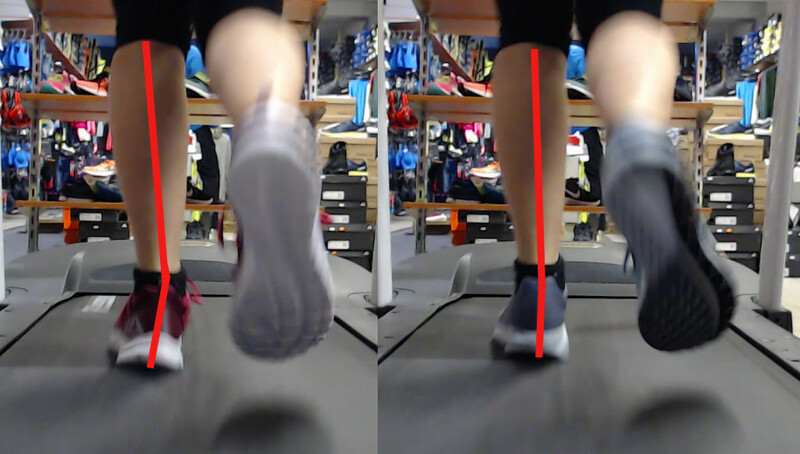 We also have the opportunity to do a free jogging analysis (foot test). The foot test will show you what kind of shoes you should choose.